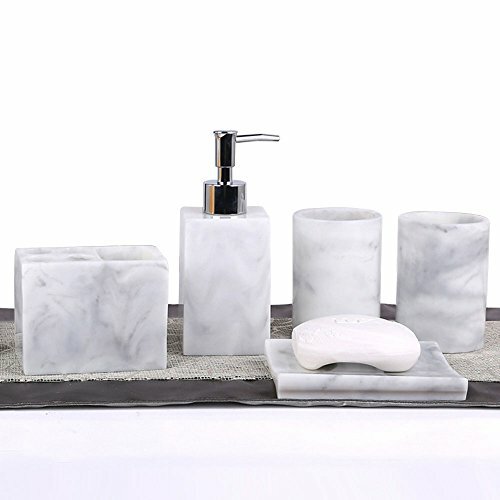 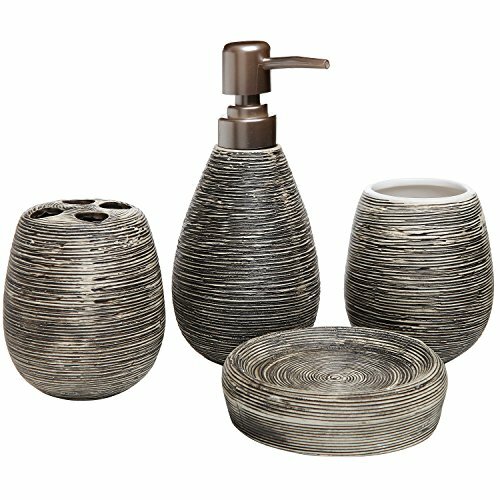 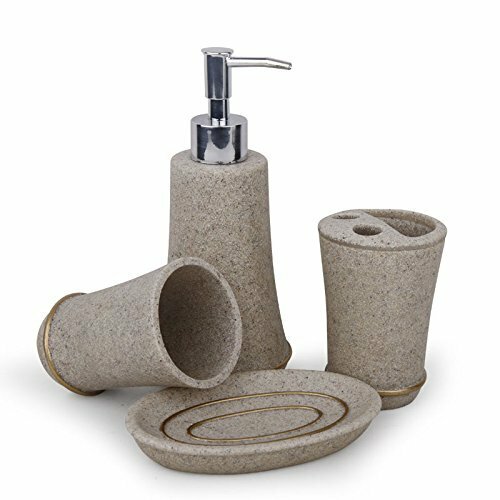 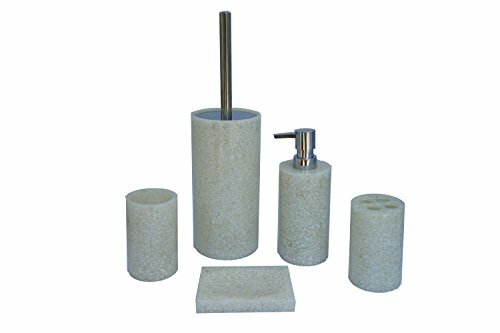 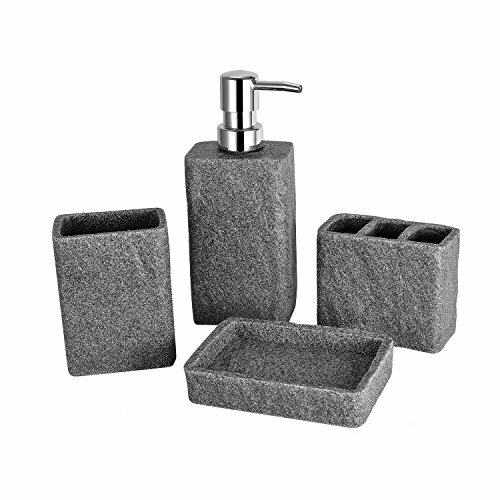 Complete your bathroom with this contemporary 4 piece ceramic bath accessories set. 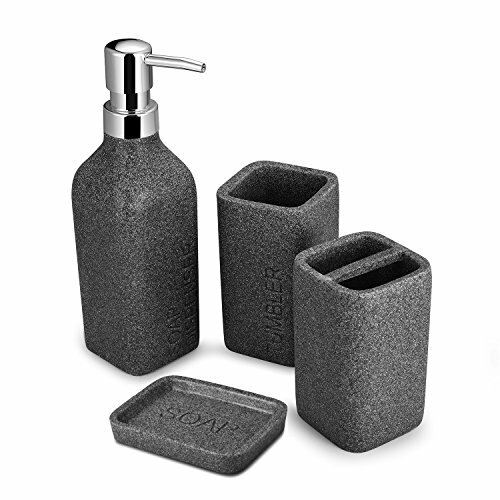 Each set includes 1 round soap dish, 1 lotion/soap pump dispenser, 1 toothbrush holder and 1 tumbler. 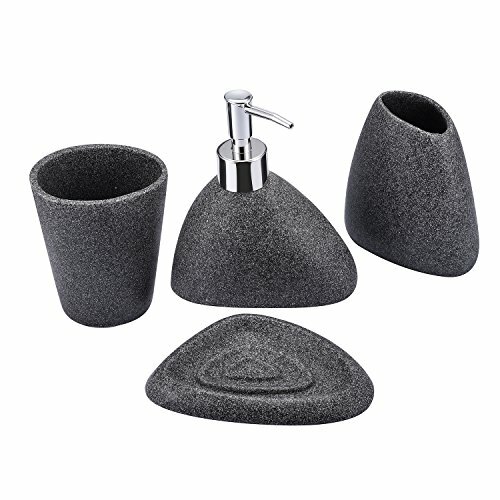 Approximate Dimensions (in inches): soap dish - 1.25 H x 4.5 diameter ; soap / lotion pump dispenser - 7 H x 3 diameter; toothbrush holder - 4 H x 3 diameter; tumbler - 4 H x 3 diameter. 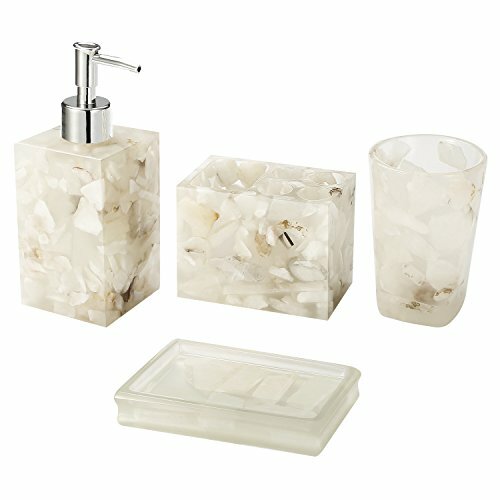 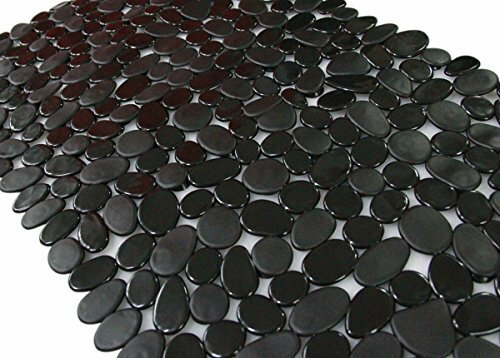 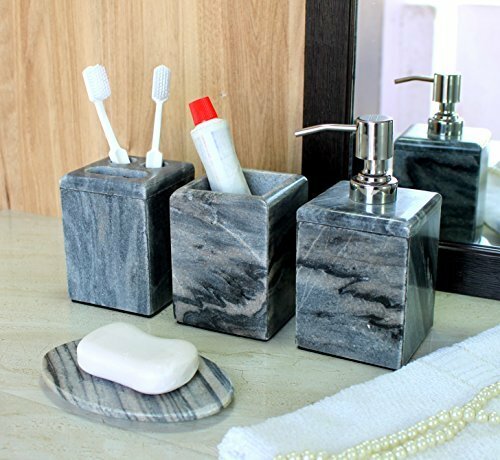 Copyright © Wholesalion.com 2019 - The Best Prices On Stone Bathroom Accessories Online.